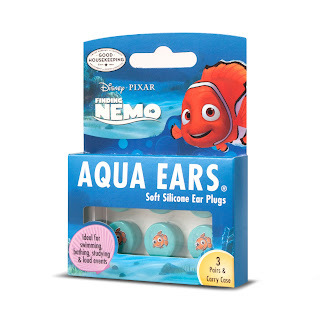 Whether you want to protect your child’s ears from infections whilst they swim on holiday or at school, ensure that the loud music at festivals does not damage their ears, or just want a pair yourself because they’re cute and ever so cool, these brand new earplugs offer a great solution. Aqua Ears use the same technology as BioEars™, which is one of the best selling products from the world’s leading innovators in ear care, Cirrus Healthcare. BioEars™ are the only earplugs which use ACTIValoe™ a powerful anti-microbial agent, which keeps the earplugs free from the bacteria that can lead to degradation in ordinary earplugs, thus ensuring that the ear canal remains fully protected. The earplugs are easily moulded to the shape of your ear providing a comfortable airtight seal, resulting in your ears being protected from water penetration and harsh noise. 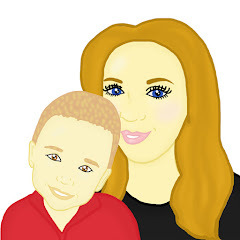 They come in lots of designs, so you will definitely be able to please all ages. They are priced at £4.99 for three pairs and come in a waterproof carry case. Make sure you check out the range in boots stores. Aqua Ears is giving Mummy To The Max readers a chance to win a pack of Finding Nemo Aqua Ears. There will be 5 winners each winning 1 pack of Aqua Ears! Use the rafflecopter below and enter the competition. Good Luck! Would love the opportunity to try these out.